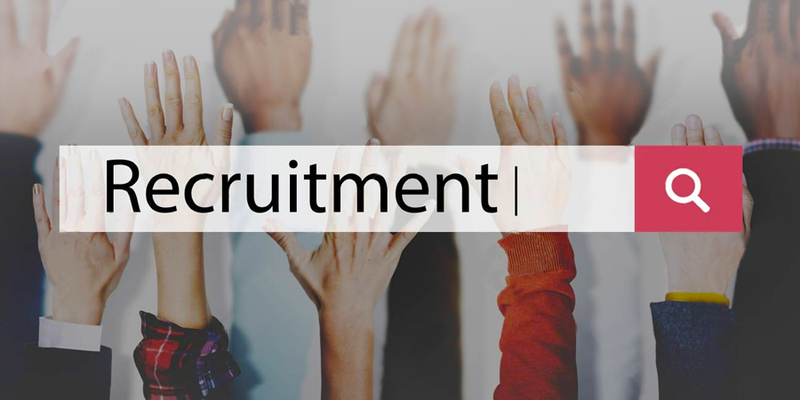 Recruitment firms remain a viable choice for companies that want to expand their workforce. Clients acquire additional human resources to accomplish tasks generated by inquiries and services availed by clients. However, companies can’t always conduct the recruitment process on their own considering their tight schedules and the substantial amount of workloads.